Are you looking for your perfect destination wedding planner? Botanica Weddings have hand picked locationsin Australia and Bali. Discover them today! 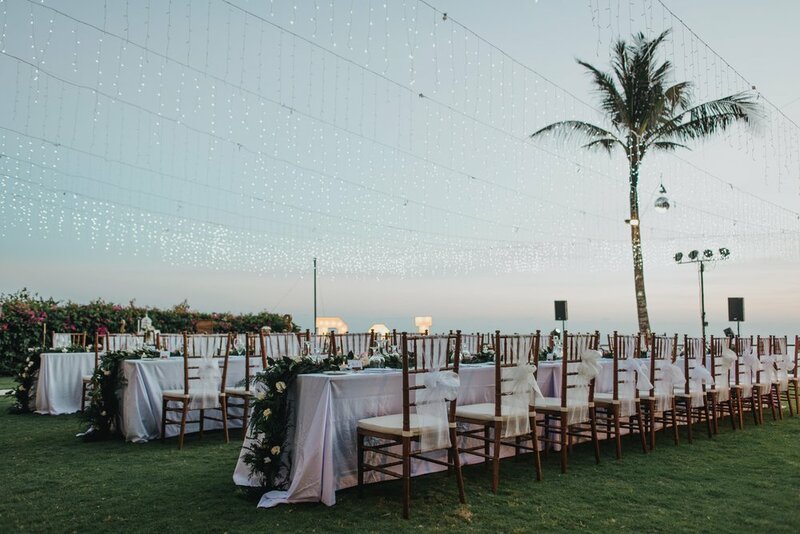 The team at Botanica Weddings has the unique honour of being the only Bali wedding planners to be named Wedding Expert of the Year for Indonesia, two years running. We feel extremely humbled to have won this coveted award which represents the pinnacle of achievement in the highly competitive destination wedding industry. Your Botanica Wedding will be expertly planned in the lead up and on the big day by our award-winning wedding planners who go above and beyond to ensure every detail is taken care of for you. 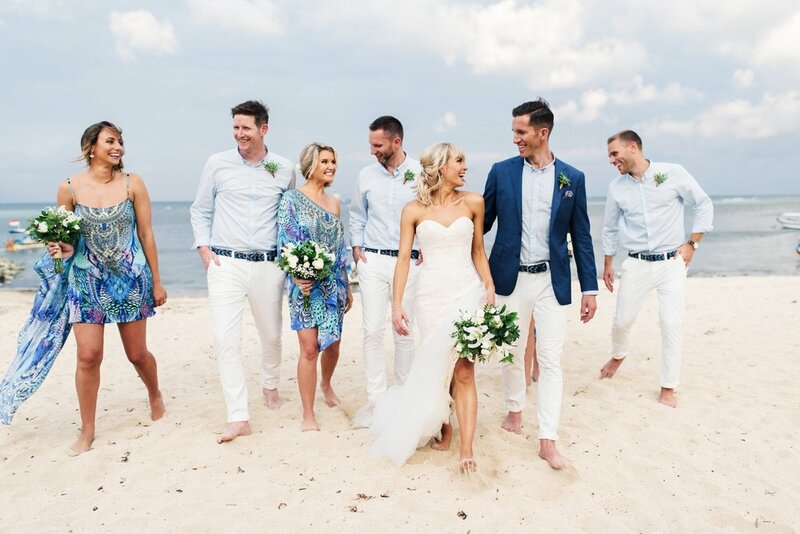 Some of our couples even say having a destination wedding was easier than if they'd organised it at home, thanks our highly trained and experienced team. A carefully curated selection of only the best venues so no need to stress over where to get married. An Australian owned company based in Bali ensuring nothing gets lost in translation. At least 5 Botanica team members present on your day including wedding co-ordinator and functions manager to ensure a great experience for you and your guests. Botanica’s own online wedding planning tool, Poppy, makes the lead up to your wedding fun and easy. Pre-quoted wedding packages so you stay in control of all the costs. We can plan beach weddings overlooking the white sand where palm trees sway in the breeze, and tropical flowers ramble. Our weddings in sprawling beachfront villas where our couples enjoy views of an Indian ocean sunset. Then there are wedding spots where you can wander down quaint jungle paths to an ancient river bed. We can honestly not thank you and your team enough for making our day truly magical! It was everything we could have ever dreamed of and so much more. All our guests have commented to us on separate occasions that it was the best wedding that they have ever attended and that should be a testament to you and your team. Sanita.... I couldn’t have done it without you. You made me feel like a princess and you made the whole wedding process so easy and flawless. You are an angel who will forever be in my heart. 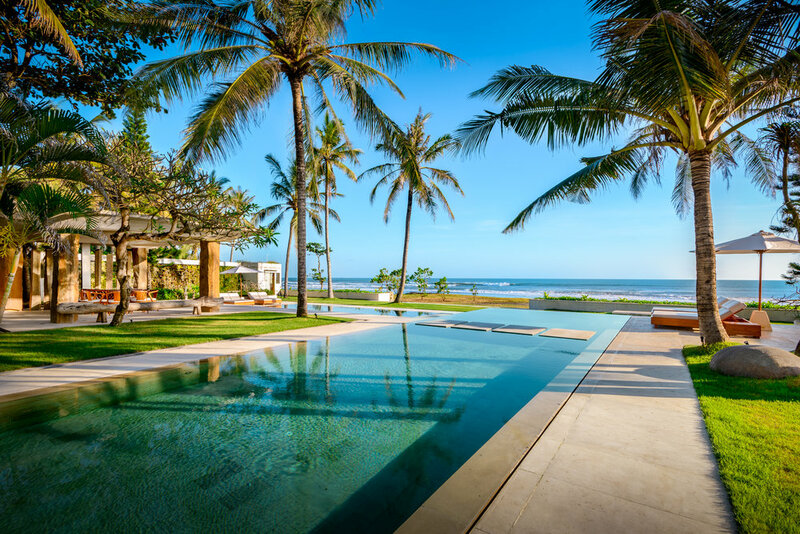 If you want something special, there are endless ways to lose yourself in the high vibes and rich history of Bali. It may sound like a joke, but the talent it takes to pull together a flawless wedding is out of this world. Our wedding planners offer more than a friendly smile and a clipboard. They are perfectionists and unashamed romantics who love what they do. They are solutions focused, cool headed under pressure and possess the type of dedication and attention to detail you’d expect from a rocket scientist. Botanica wedding planners are chosen and trained to provide not just exceptional service, but emotional support through what is likely to be one of the most important and joyous times of your life. I cannot tell you how grateful we are for your flexibility. Please pass on our sincerest thanks to your manager - and you are a magician!! Wow it’s really happening THIS IS IT! I’m so excited!! This has been a long road for us with multiple wedding planners abroad that just kept falling through and we were beginning to lose hope so honestly, it is such a relief to be working with someone who’s kind, professional and upfront. Thank you!